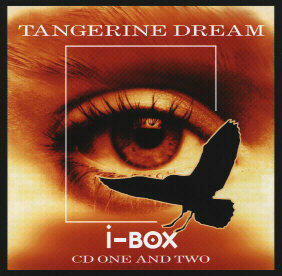 In October 2000, the forthcoming TD production, i-Box, was announced on TDI's web site with the following statement: "For the first time ever, material from all four of the band's major creative periods is compiled in one box set. Tracks from the Pink Years, the Virgin Years, the Blue Years and the Melrose Years are brought together on six CDs to form a definitive overview of two decades in the oeuvre of a band that shaped the history of popular music. As a further treat, the set contains unreleased studio and live material, disc six even encompassing a complete live set from Perth". 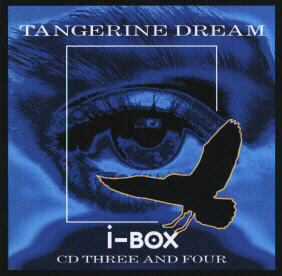 The first three CDs of the set contain well-known material of the period from 1970 to 1987 that for the most part has been taken from the boxed sets Tangents and The Dream Roots Collection, thus most of the tracks are remixes or re-recordings of the compositions that originally appeared on the albums Alpha Centauri (1971), Zeit (1972), Atem (1973), Green Desert (1973, released 1986), Encore (1977), Quichotte (1980), Logos Live (1982), Hyperborea (1983), Poland (1984), Le Parc (1985), Underwater Sunlight (1986), Tyger (1987) and Livemiles (1988). The forth and fifth CD contain six previously unreleased compositions, obviously originating from the late eighties, and several live version of tracks from the albums Exit (1981), Warsaw In The Sun (1984), Legend (1986), Optical Race (1988), Lily On The Beach (1989) and Melrose (1990). Most of these 'live' recordings are hardly distinguishable from the original studio versions, thus it is doubtful that all are really recorded live. The sixth CD contains one continuous track, alleged to be recorded 1982 live in Perth. 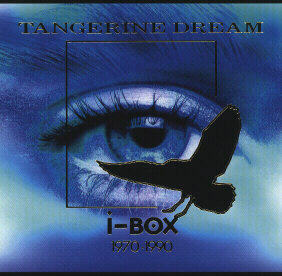 Besides some previously unreleased music this track features slightly remixed versions of tracks from White Eagle (1982) and Edgar Froese's solo albums Kamikaze 1989 (1982) and Pinnacles (1983). These 'live' versions of these tracks are rather identical to the original studio recordings, and it is more than doubtful that the music of this CD has really been taken from the Perth concert. Summing up, it may be said that this 6 CD set features less than one hour new music; the rest is more or less identical to material released on previous albums. 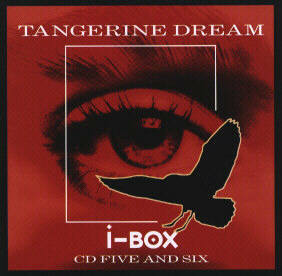 Besides the six CDs, the box contains a booklet with a five page essay about TD titled 'The Art Of Change' and 216 photos of Tangerine Dream between 1967 and 1994, some of them previously unreleased.